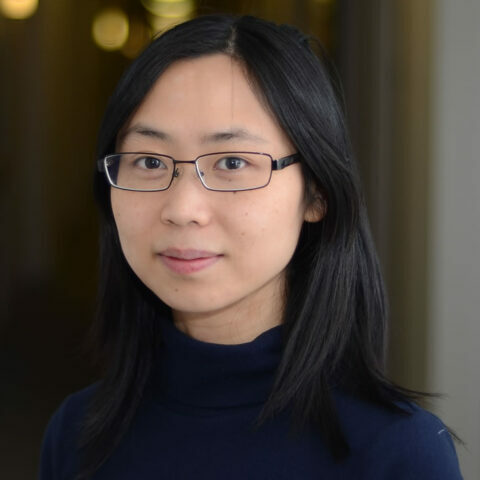 Sze-chuan Suen joined the Daniel J. Epstein Department of Industrial & Systems Engineering at the University of Southern California as an Assistant Professor in 2016 and is a faculty member at the USC Schaeffer Center. Suen received her PhD in the management science and engineering from Stanford University in 2016. Her research interests include using applied mathematical models to identify epidemiological trends and evaluate the cost-effectiveness of health policies to support informed decision-making. Her research draws from techniques in simulation, dynamic systems modeling, cost-effectiveness analysis and decision analysis. Her previous work focused on the control of tuberculosis in resource-constrained settings, with emphasis on policies to address drug-resistance.